Ohh sorry i notice it says Netherlands on your profile. Wow, you really love Spain then. LOL i think i'd be gobsmacked if Rita went in at #1 as i know that'd be some achievement. ^ It's Jennifer Lopez's 'On The Floor' indeed, with 53 weeks. Ohh thats amazing. I loved On the floor and it was one of my favourite songs of the year although thinking about it 2011 was such a solid year for pop music. Aww, i think thats incredible you've kept it up for 12 years. It makes my 4 years compiling my own personal chart pale in comparison! Although it kinda makes me think of when i used to burn my own cd's years ago and the running order was similar to a top 20 putting my favourite song track 1 and so on. Debi Nova found success in the chart with the release of her long-awaited third studio album 'Gran Ciudad', released early 2017. After the release of the Sheila E. assisted lead single 'Dale Play', the title track 'Gran Ciudad' and 'Hábito', 'No Nom Sobran Los Domingos' is the fourth single taken from the amazing album. SINGLES TOP 100 - November 4, 2017. 66. (59) 11w Kendrick Lamar + Rihanna | LOYALTY. 78. (nw) 1w Taylor Swift | …Ready For It? ALBUM CHART - November 4, 2017. DANCE CHART - November 4, 2017. The Queen B. has returned. 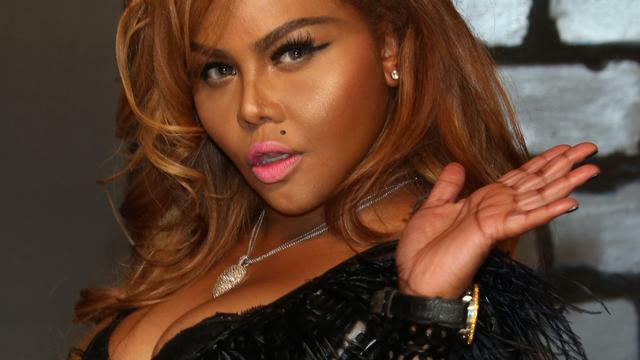 Lil' Kim is back with a brand new 'street' single 'Took Us A Break'. The song is the first taste of Kim's upcoming studio album that's expected to be released in 2018. SINGLES TOP 100 - November 11, 2017. 66. (78) 2w Taylor Swift | …Ready For It? 84. (66) 12w Kendrick Lamar + Rihanna | LOYALTY. ALBUM CHART - November 11, 2017. DANCE CHART - November 11, 2017. Jennifer Lope follows up the success of her summer hit 'Ni Tú Ni Yo' with the release of the long-awaited, Wisín-assisted single 'Amor, Amor, Amor'. 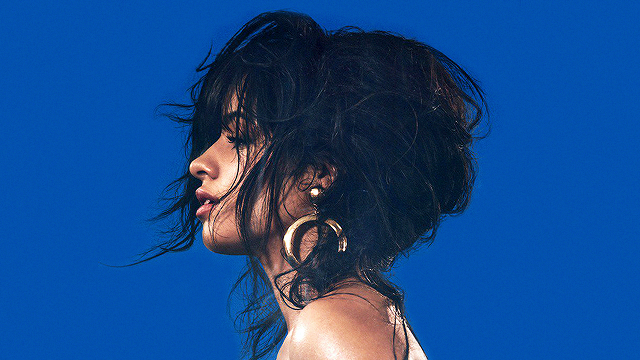 The song is the second single taken from her upcoming second Spanish album 'Por Primera Vez'. The album was expected to be released this October, but is now postponed to 2018. SINGLES TOP 100 - November 18, 2017. 56. (66) 3w Taylor Swift | …Ready For It? 98. (84) 13w Kendrick Lamar + Rihanna | LOYALTY. ALBUM CHART - November 18, 2017. How do you follow-up your big breakthrough single that basically became one of the biggest global hits ever? Luis Fonsi waited a little while, but finally found the follow-up to 'Despacito'. 'Échame La Culpa' features Demi Lovato and seems like the perfect track to be released after 'Despacito'. It's a hit. SINGLES TOP 100 - November 25, 2017. 47. (56) 4w Taylor Swift | …Ready For It? ALBUM CHART - November 25, 2017. DANCE CHART - November 25, 2017. New (European) single from Dua Lipa's smash self-titled debut album. 'Homesick' is a gorgeous ballad that follows up the global breakthrough hit 'New Rules'. It's the 8th single overall to be released from Dua's album. SINGLES TOP 100 - December 2, 2017. 45. (47) 5w Taylor Swift | …Ready For It?